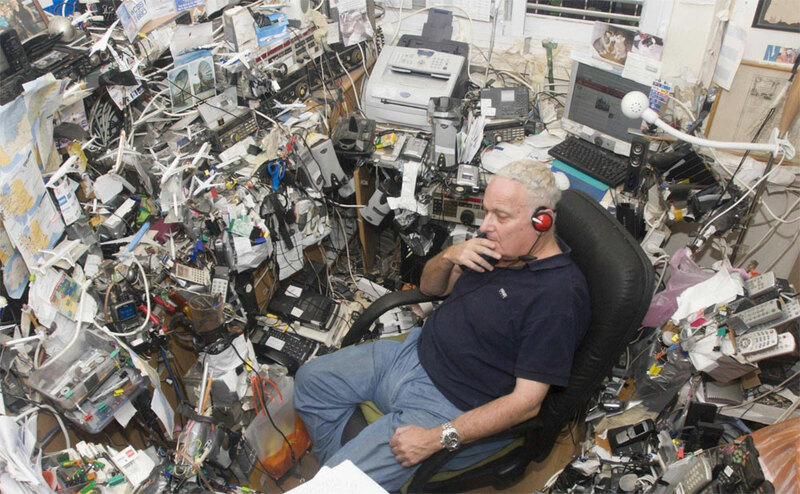 This is not actually me, but it is eerily similar to my challenges. 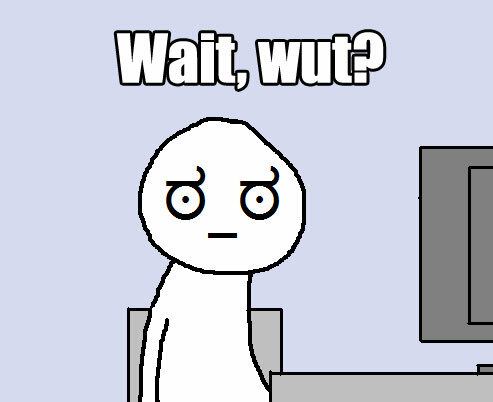 I have been overly swamped with real life, work, medical bills, and a couple research projects for the blog. This will happen from time to time, and this was no exception. Also, I got some sleep. I have been keeping up with current events, and have some posts in the queue. Bear with me. I will have a couple posts later today and try to get back to normal later this week. In an article regarding Sgt. 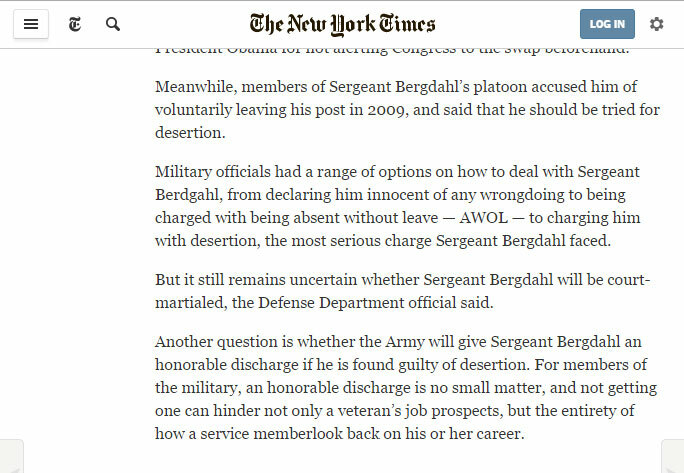 Bergdahl’s desertion charge, the NY Times ponders..
Another question is whether the Army will give Sergeant Bergdahl an honorable discharge if he is found guilty of desertion. For members of the military, an honorable discharge is no small matter, and not getting one can hinder not only a veteran’s job prospects, but the entirety of how a service member look back on his or her career. 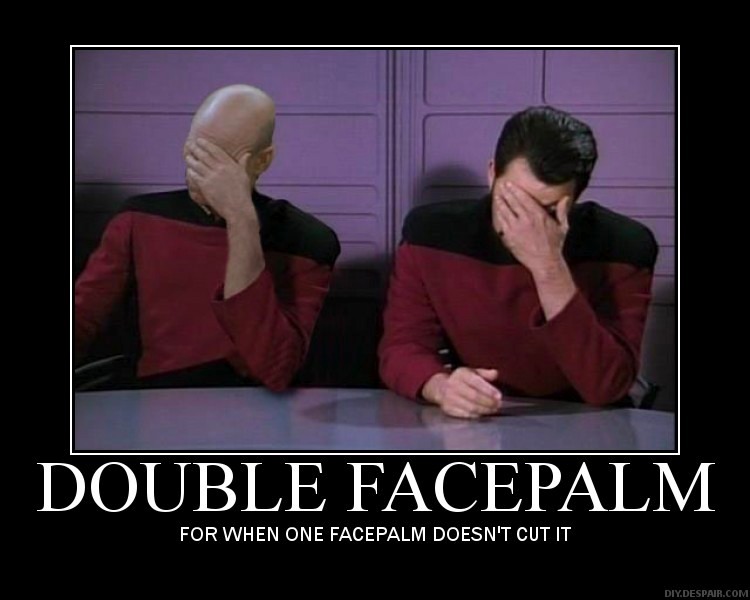 If you are convicted in any courts martial, you’re going to get a dishonorable discharge. 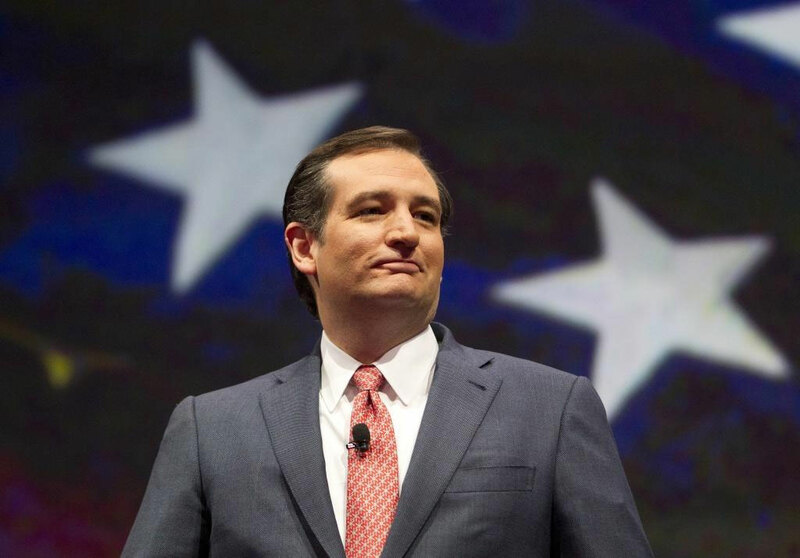 This may be upsetting to liberals, but it is a felony conviction, and he’ll have the same problems as any other felon. As for the NY Times and their crack team of reporters, see the graphic in the upper right. 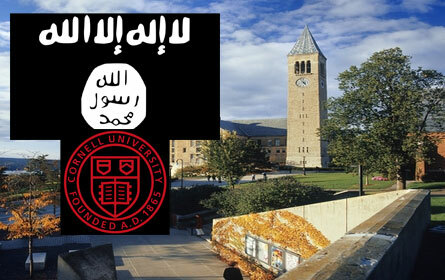 James O’Keefe strikes again, this time asking Assistant Dean of Students at Cornell University, Joseph Scaffido, about the possibility of student organizing a new group sympathetic to ISIS and other radical islamic groups. As stated in this NY Post article, the guy is either completely ignorant of the world, or he is politically correct to such an extreme and takes care not to offend anyone. Last day of fun on the water..
During a hearing today ordered by U.S. District Judge Andrew S. Hanen in Texas, Department of Justice Lawyers spent time explaining the circumstances of the 100,000 illegals that were granted work permits under the expanded DACA program that he had placed an injunction.